Looks are in the eye of the beholder, but I often find myself drawn to cases from Sweden-based Fractal Design for their quality construction, build-friendly features, and elegant appearance that looks great in just about any setting. 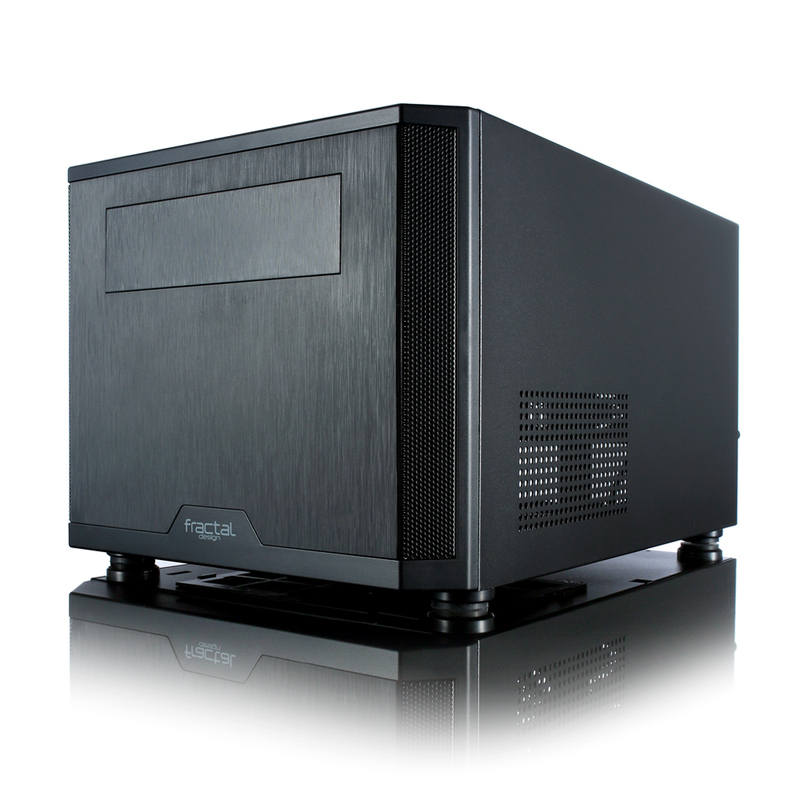 The Core 500 offers everything our modern-day workstation needs, meaning strong air and water cooling, smart drive bay placement, the ability to handle large graphics cards and full-size ATX power supplies, and a beautiful brushed aluminum exterior with 3-D textured finish. Lots of cases offer that, but few with a footprint as small as the Core 500, which measures (W x H x D) 9.84 x 8.38 x 14.44 inches. It’s a tight fit, but offers a stunning result.